by including these essential questions in your RFP. Purchasing a fleet management system is a complex process with lots of moving parts. Large fleet organizations use an RFP to navigate the software procurement process to obtain essential information needed to make an educated decision. 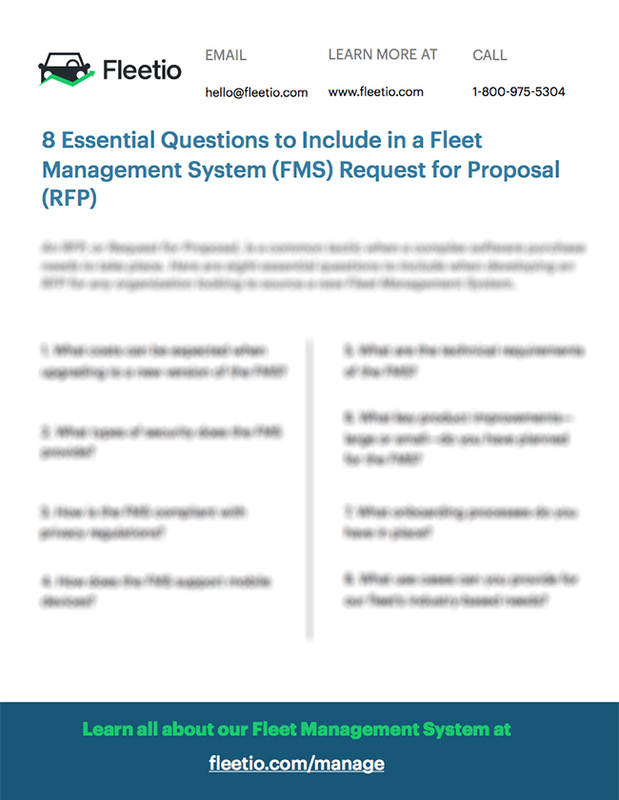 Enter your email address below to download the 8 Essential Questions to Include in a Fleet Management System Request for Proposal.